Email: Send Sonic The Hedgehog an email. Private Message: Send Sonic The Hedgehog a private message. 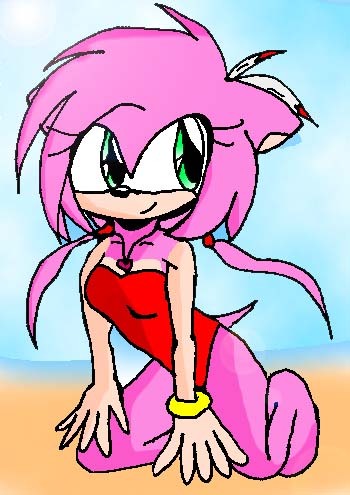 Bio: I think Amy Rose looks real cute and Sonic is the best.